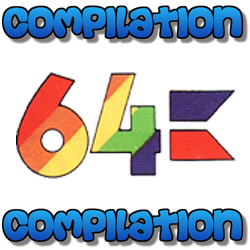 Welcome to the new Compilation64 site! 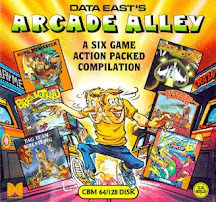 The entire archive (information and scans) has now been brought over from the corrupt old site. For an explanation of what happened to the old site, click the 'About' button above. If you notice anything missing, not working or linked incorrectly, please let us know by clicking the 'Contact Us' button above. New scans and information will be added over the coming weeks/months.